Putting aside my recent frustration at the post office and the continuing saga of my immigration headache, I’m having a fairly entertaining couple of weeks hanging out in Paris theaters. Tomorrow night, Michel‘s musical theater troupe returns to the stage with their September reprise of Pas de Gondoles pour Denise. 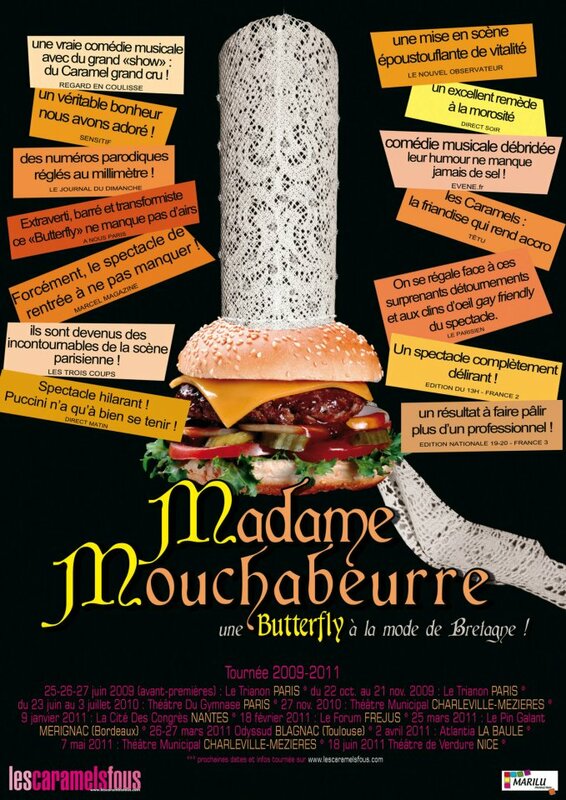 I’m obviously partial, but this amateur troupe’s latest production is, quite simply, top-notch fun … and the Paris theater critics agree. A fun and uplifting tale about the search for love, the story of Denise unfolds on stage through powerful vocals and impressive choreography, with a musical score set to the melodies of popular songs. I’ll be there Friday night (with friends) and Saturday night (with Michel’s family) for my third and fourth times seeing the show. That’s right! 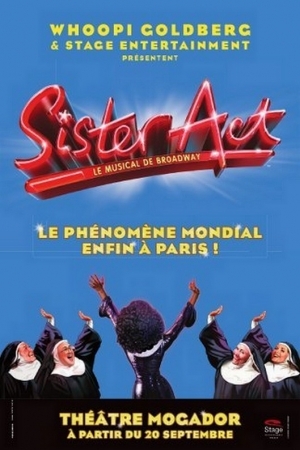 Sister Act … the Musical … in French!